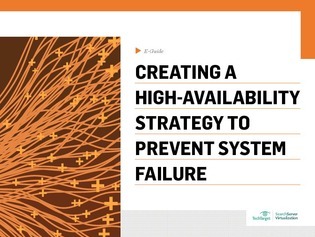 How can you make high availability a reality? System failure: It’s an IT pros worst nightmare. However, from time to time, it’s unavoidable… right? Read this expert-guide to learn how you can instate a high-availability policy in your enterprise. You’ll start by learning what makes high-availability so unique and enticing, and then go on to find some tips on how you can make it a reality in your own business.